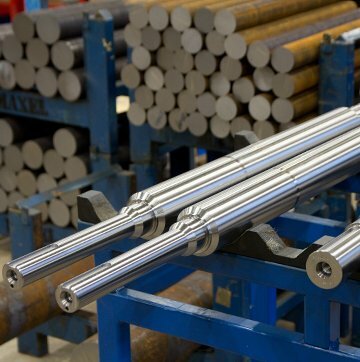 Maxel Ab Oy specializes in CNC machining of shafts with precise dimensions and surface requirements. Our operations rest on expertise, precision and quick processing of orders. 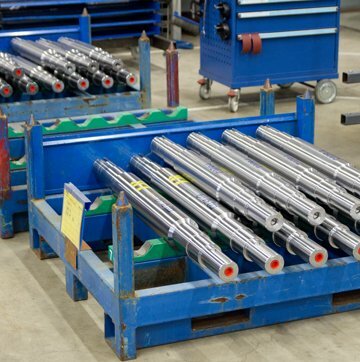 We manufacturing precision shafts according to customer requirements. Besides production, we also offer consultation of materials, certificates, dimensions and delivery. Systematic development and continuous improvement of our processes allows us to deliver flawless products. Thanks to our flexible production we can offer short delivery times even on demanding precision solutions. 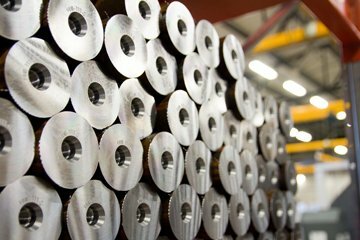 Maxel Ab Oy is a company in the metal industry and owned by the Mannfolk family. The company is based in Närpes, Finland and was established in 1999. 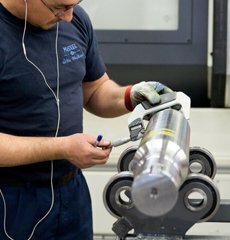 We specialize in the manufacturing of precision shafts for various applications, such as electric motors, metro cars and gear assemblies. At the moment, we have a staff of 15 employees.